If exfoliation isn’t a regular part of your skin care regimen, it should be. Your skin’s dead, hardened outer layer worsens the appearance of wrinkles, age spots, scars, and blemishes — and gradually destroys skin health, clogging pores and inhibiting the release of natural oils that normally preserve natural softness and luster as you age. 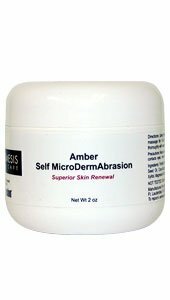 Amber Self MicroDermAbrasion is a cutting-edge exfoliant formula that features ultra-fine amber crystals. Amber is a precious organic substance that derives from fossilized resins that trees release to heal themselves after physical injury and environmental stress. Amber is rich in compounds that form a basic building block for nearly all living organisms. Amber Self MicroDermAbrasion puts these unique properties to work for you, gently removing dead skin cells and smoothing away the appearance of wrinkles, lines, and other cosmetic imperfections. In dermatologist test cases, it has been shown to improve the appearance of aging skin by as much as 75%. It’s safe for daily use … and a fraction of the cost of exfoliation procedures administered by dermatologists and spas. Directions: Using fingertips, apply to moistened skin with a small amount of water. Gently massage for 15-20 seconds. Test in a small area before using on entire face. Rinse thoroughly with water. 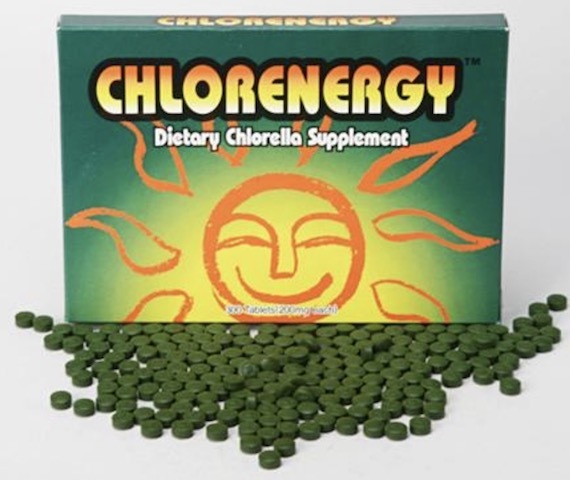 Use once daily or only as often as needed. Ingredients: Purified Water, Cetearyl Alcohol, Jojoba (Simmondsia Chinensis) Seed Oil, Amber Powder, Coco-Glucoside, Sodium Cocoyl Apple Amino Acids, Xylitylglucoside, Anhydroxylitol, Xylitol, Magnesium Gluconate, Concentrated Tea Blend Extract, Phenoxyethanol, Ethylhexylglycerin.